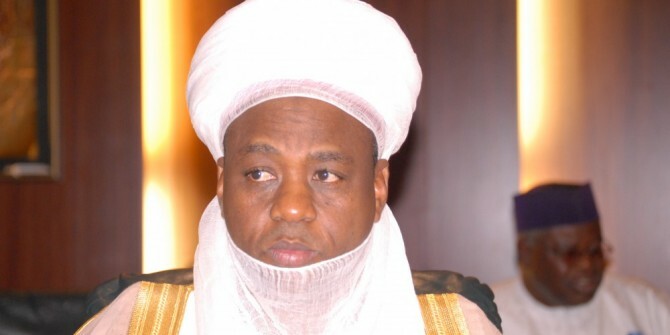 The Sultan of Sokoto, Alhaji Sa’ad Abubakar III, has issued a warning to Nigerians who use religious and ethnic differences as an excuse to perpetrate fiendish and wicked acts of violence. The esteemed religious leader of the Muslim faithful made this chastisement at a special Sallah lunch with the leaders and members of the resident communities in Sokoto during the weekend. He reportedly said, “The country belongs to all of us and we have to collectively ensure that it remains as one Nigeria. Nigerians should also continue to fervently pray in this direction.